Hello all! As you may remember towards the beginning of 2018, we had asked the community for their suggestions for new disciplines to add to our showing schedule and the response was great to see. We appreciate everyone’s patience while we were able to go over the number of suggestions and also go over our existing show schedule and disciplines to figure out what we could do. ** Carriage Driving and Combined Driving will be combined to Combined Driving and will remain on the Competition Committee show schedule. This allowed us to add an additional new discipline and we will have a larger showing with both of them combined. To balance our show system with the addition of our new disciplines, we are changing the way we host and handle the remaining low-population disciplines. They will be removed from the Competition Committee show schedule, but they will not be going away. Two Member Hosted shows per month will be allowed for these disciplines each month, with one of them being offered with 10 levels. If a discipline that has been removed from the Competition Committee show schedule sees an increase in participation at the member level, we will review this and may add it back into the CC rotation. In this way we hope to make space for our new disciplines while still offering any enthusiasts of smaller disciplines to have as many shows and point opportunities as other disciplines. 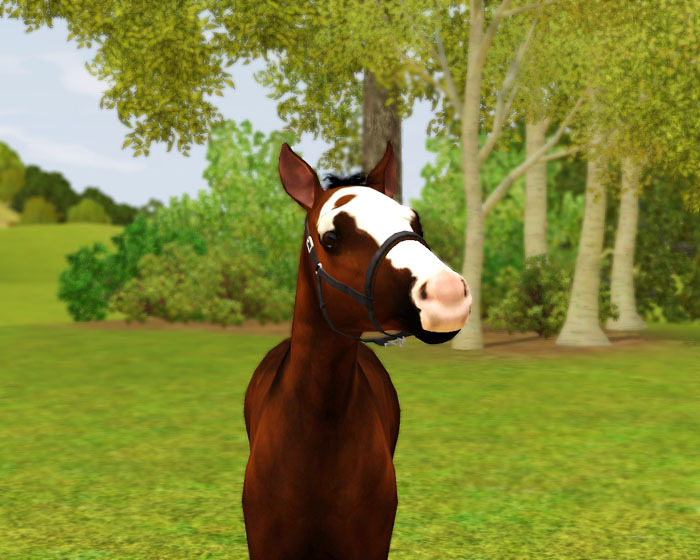 We thank everyone for their suggestions and patience, and are looking forward to our new disciplines for Equus Year 18! I have horses in Vaulting from when it was a discipline previously. Will they keep their points and will they still contribute pedigree bonuses to their offspring in vaulting?